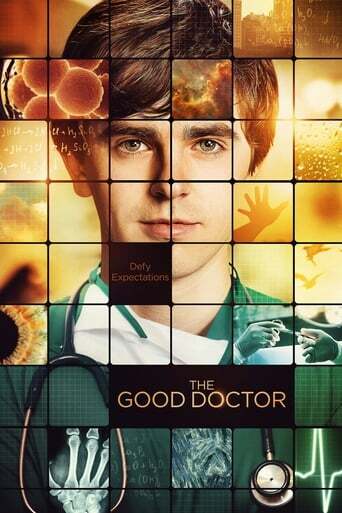 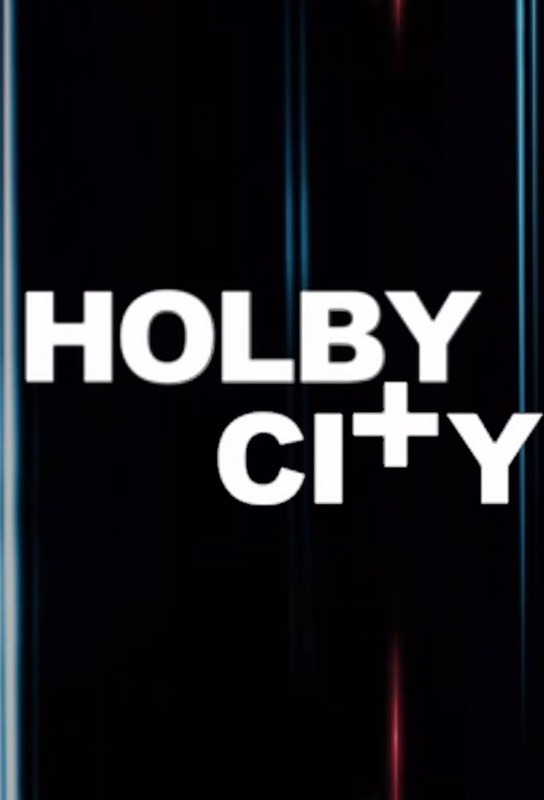 This series is a spin-off from the long running BBC medical drama Casualty. 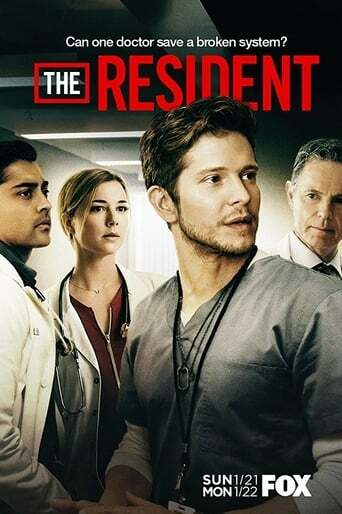 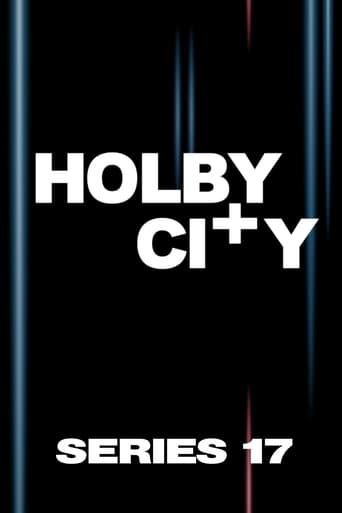 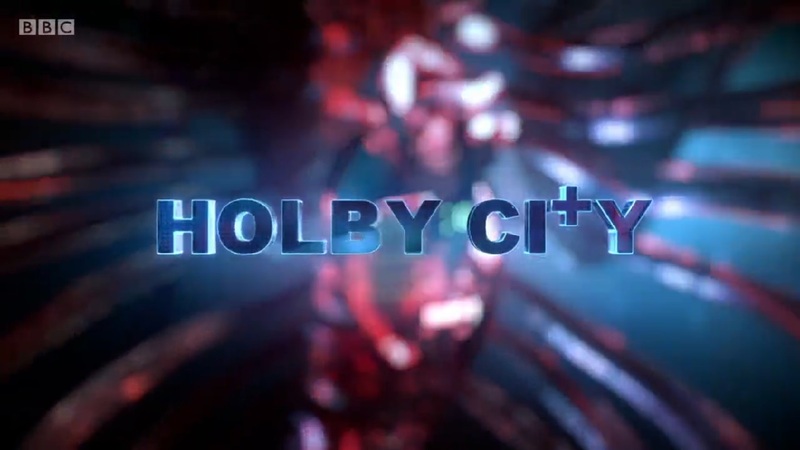 Set in the same hospital as its sister series, this show follows the everyday lives, professional and personal, of the doctors, nurses and patients who find themselves, for various reasons, in the wards of Holby City General Hospital. 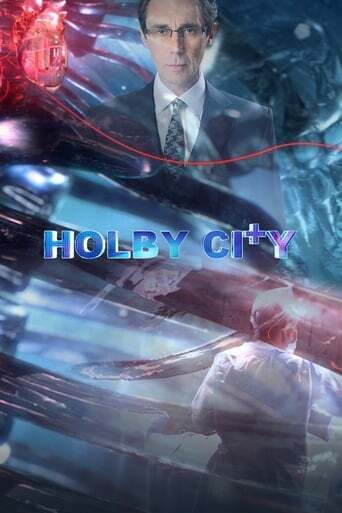 TV series created in 1999 by Mal Young, Tony McHale. The show consists of 21 seasons and 950 episodes.